Provide comfort for the family of Dennis Byrd with a meaningful gesture of sympathy. Dennis W. Byrd formerly of Delaware County, Pa., passed away Wednesday, February 6, 2019 at the Wyncote Nursing Home. He was 70 years old. Born in Philadelphia, he was the son of the late John and Ann Byrd. He was the loving father of Jason, Amy, Jamie Byrd and Jennifer Carlucci, and the brother of Judy and Debbie Byrd. Also surviving are his grandchildren, Aiden and Kenley Byrd and Hayley and Hannah Carlucci. Dennis loved history and enjoyed building models of planes and ships. Relatives and friends will be received Wednesday, February 13, 2019 after 10:00 AM until the time of his Memorial Service at 11:00 AM in the Decker Funeral Home, 216 York Rd., Warminster, Pa. 18974. Interment will be held privately. To send flowers in memory of Dennis W. Byrd, please visit our Heartfelt Sympathies Store. 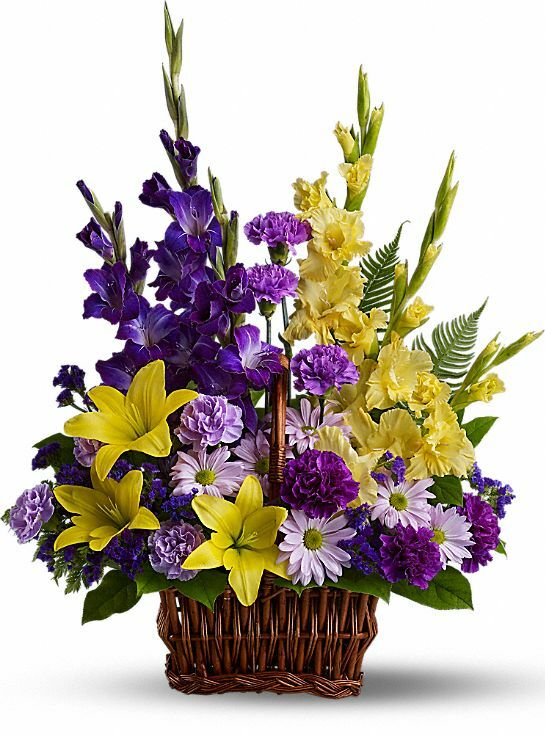 Provide comfort for the family of Dennis W. Byrd by sending flowers. Heartfelt Sympathies Store purchased flowers for the family of Dennis Byrd.